Spine surgery is a rapidly emerging field of medical science. With noticeable changes in the people’s lifestyle and fitness habits, problems pertaining to the spine are becoming more and more common. Increased number of spinal casualties and chronic disorders concerning the spine has triggered an unprecedented increase in the demand of spinal surgeons. Now spinal surgery is something that requires a substantial amount of expertise and years of experience, in order to ensure favorable results, and, in fact, to prevent post-surgery adversities. But do we have such a spine specialist in Chandigarh, who holds that amount of expertise and experience? Yes, Dr. Anil Dhingra is there to provide expert guidance and treat all sorts of spinal problems. 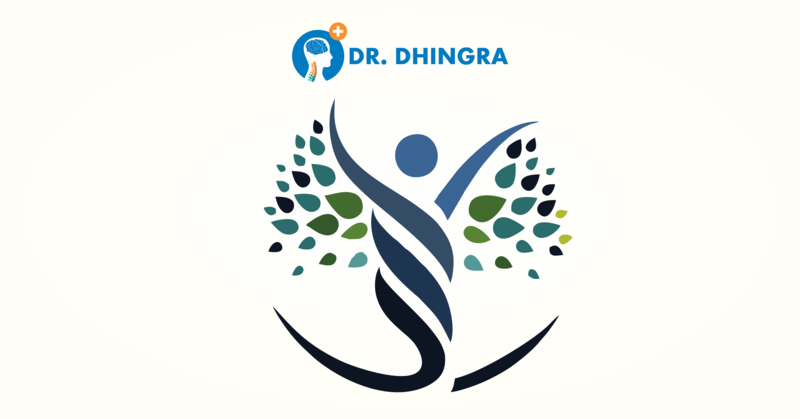 The team of doctors at Dr. Anil Dhingra’s, lead by Dr. Dhingra himself, is a very distinguished team of experts and specialists from various different fields of medical science. The team is responsible for providing the best possible spinal treatment in the Chandigarh region. It comprises of specialist surgeons with several years of practice to their name and a remarkable success rate. To the support of the best team of doctors, is the most advanced set of infrastructural facilities. The hospital is fully equipped with emergency and trauma services, ICU’s, latest medical tools and equipment, as well as life support systems. We also ensure optimum levels of hygiene and cleanliness at the hospital. Spinal disorders are extremely difficult to deal with, and spinal surgery is considered a major operation. Therefore, it requires nothing but the best hands to treat spinal disorders. When in the hands of Dr. Dhingra, the patient can rather stay assured of best diagnosis, advice, and treatment.